Use the Gas Pressure Sensor to monitor pressure changes of a gas in chemistry and biology experiments. The Gas Pressure Sensor can be used to monitor pressure changes in a gas. The range is wide enough to perform Boyle’s law yet it is sensitive enough to conduct vapor-pressure or pressure-temperature experiments. 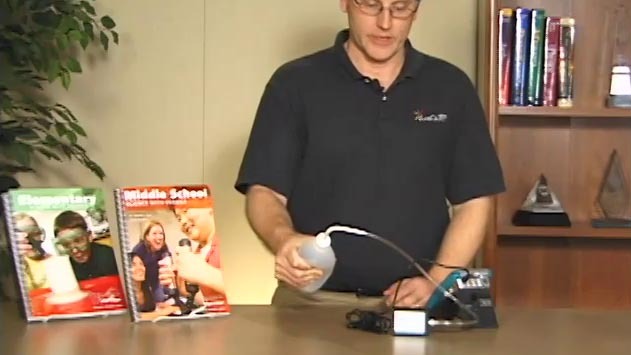 Biology teachers can use the Gas Pressure Sensor to monitor transpiration or respiration in an enclosed environment. Boyle’s Law on Logger Pro using the Vernier Gas Pressure Sensor. A popular lab for general biology and a required activity for AP biology. 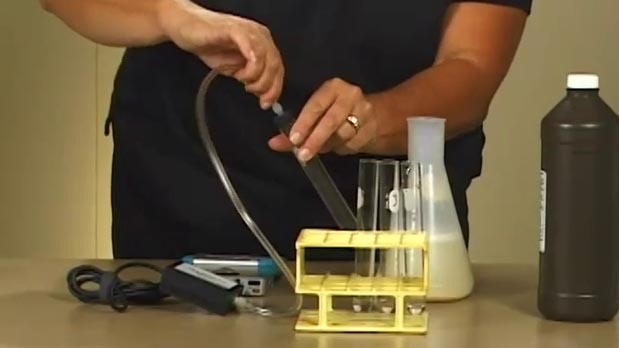 In this experiment, you will measure the amount of oxygen produced when hydrogen peroxide is destroyed by an enzyme catalase.